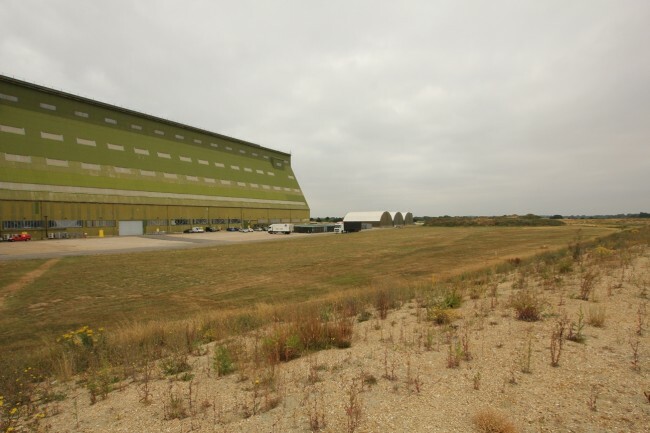 Host to many blockbuster movies, the huge scale of this indoor film studio, including the incredible 180ft to top roof pitch and a total square footage of 158,000sqft, makes Cardington Studios a top choice for film productions. 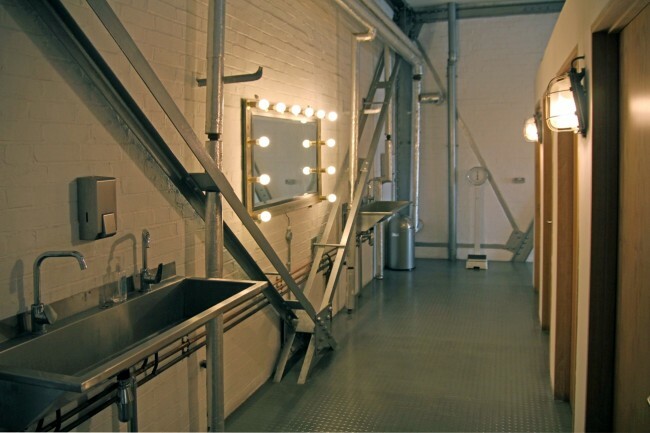 The vast studio space offers an option to shoot film in daylight, yet under cover with the blackouts removed. 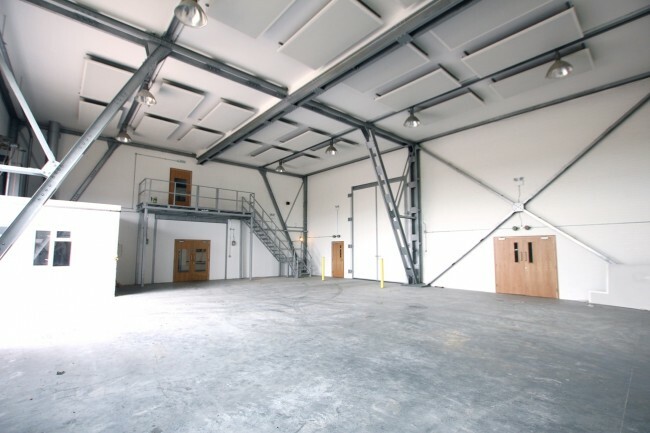 This large full-scale film production studio is second to none with a load bearing roof capacity of 25T per 28ft of length and with the installation of our impressive catwalk system, rigging at Cardington Studios is now very simple. 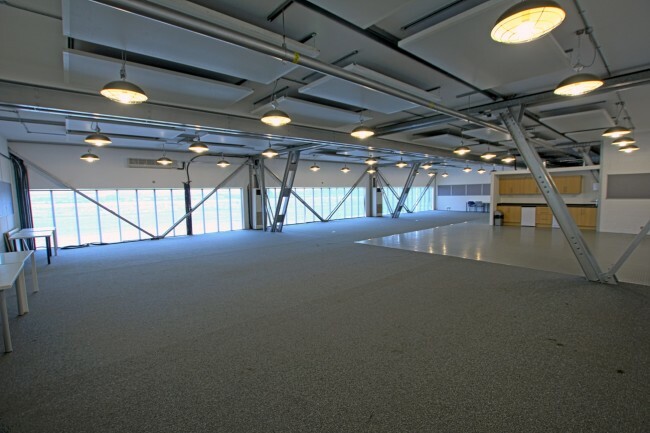 Where height is of the essence, we are renowned for being able to accommodate large set builds. 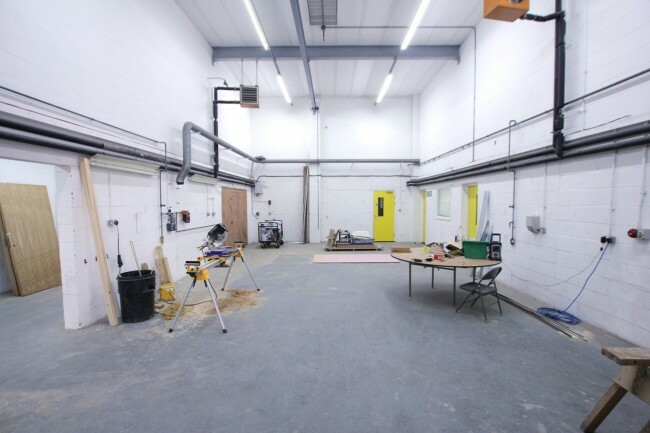 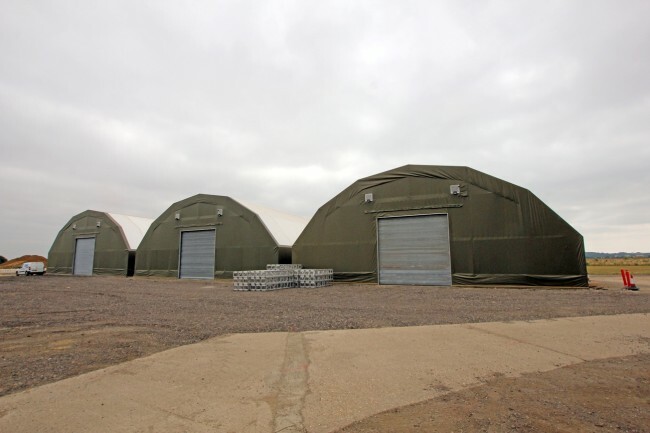 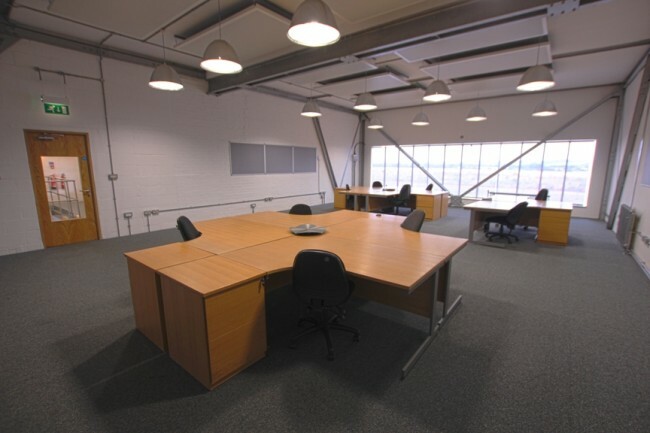 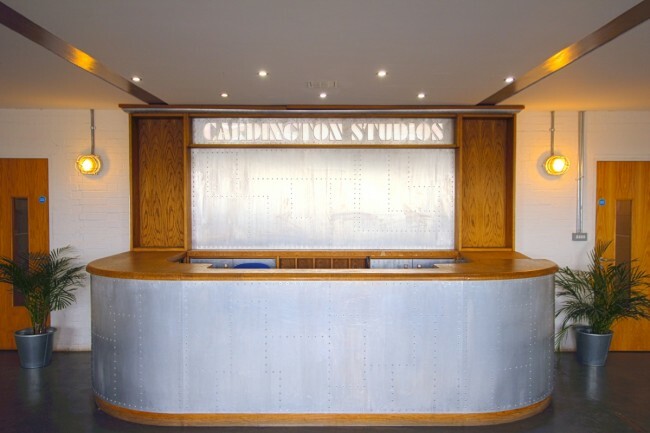 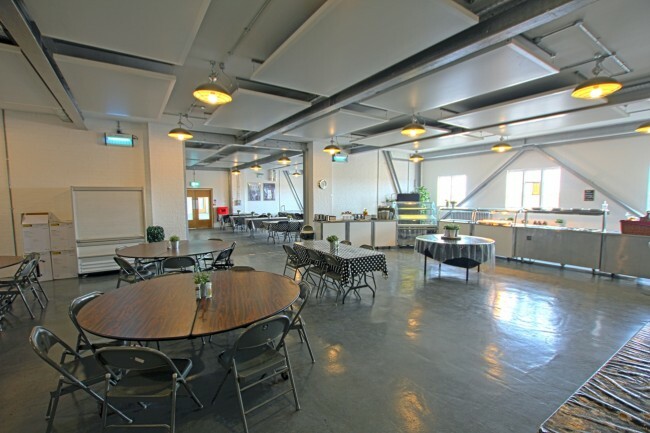 One of the largest studios in Europe, Cardington Studios offers production offices, workshops, welfare areas, catering, H&S office, external parking and backlot. 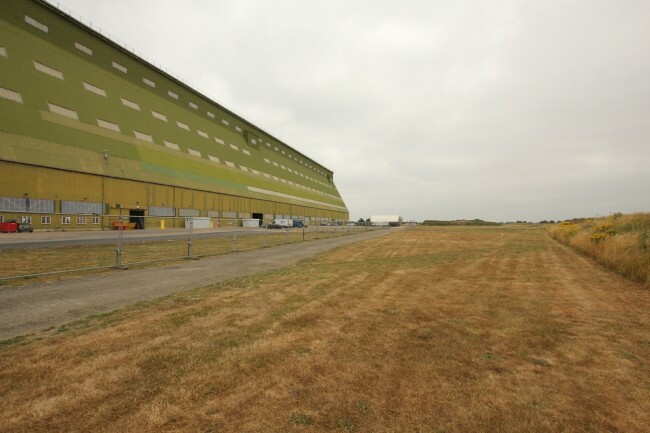 The current clear span production space available is 814ft long x 180ft wide.